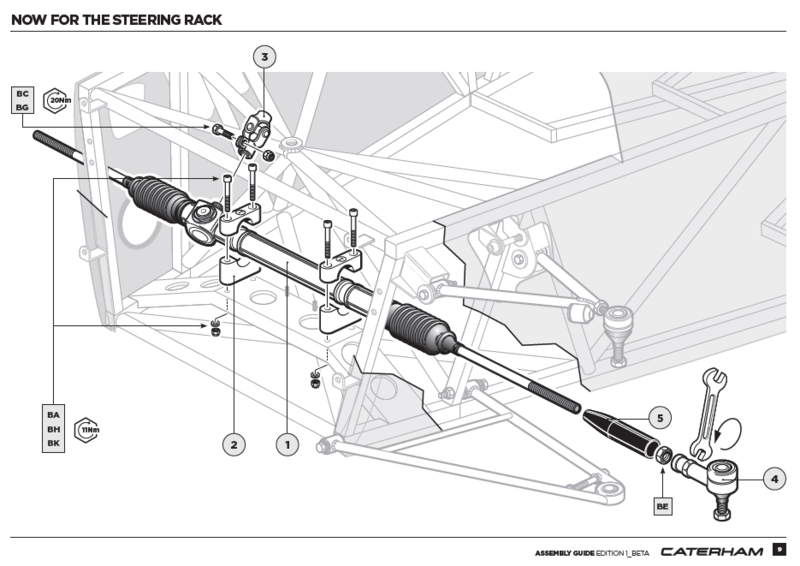 A little news out of the Caterham camp – the manuals are being redesigned. If you’ve read through my build blog you’ll remember there were numerous challenges with the manual, namely there’s no instructions for the motor build up and it was confusing in some parts due to the varying degrees of detail and lack of a picture reference. The new manual is reminiscent of how Lego does theirs – heavy on pictures and icons and short on text. That’s perfect in my opinion. 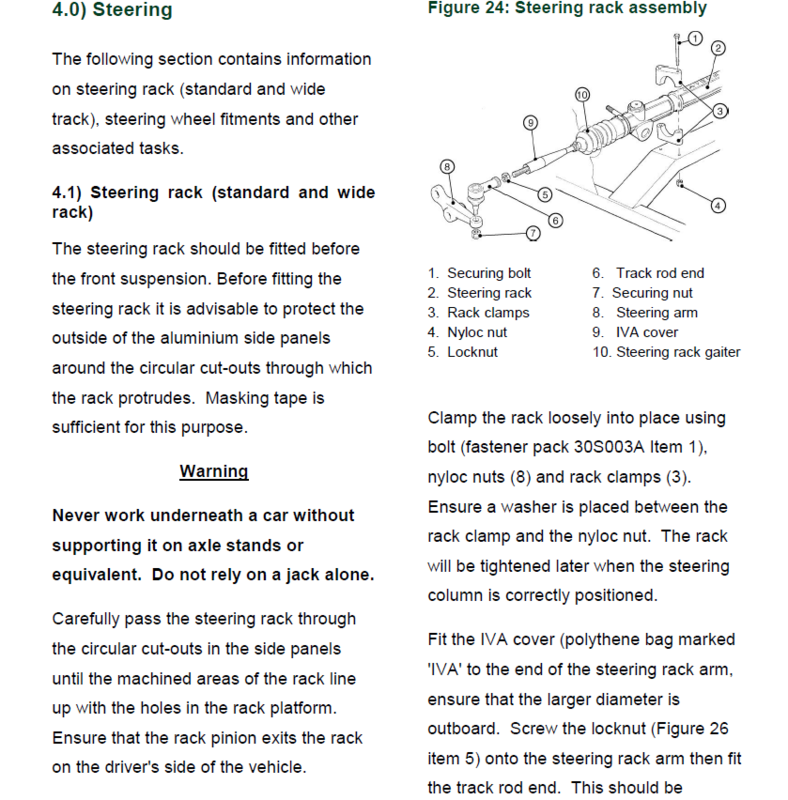 You can get a copy of the beta manual, which is just the front suspension steps and about 20 pages so far, from Caterham’s support site. Additionally, the non-beta “official” manual is up to ‘version 02.2015c‘. It says Feb 2015 on the cover page, which is the same as the non-“c” version I built my car with, so I’m not sure when it was actually released and there’s no change log in the manual so don’t know what’s different. For comparison sake, here’s a picture of the old and new manuals.